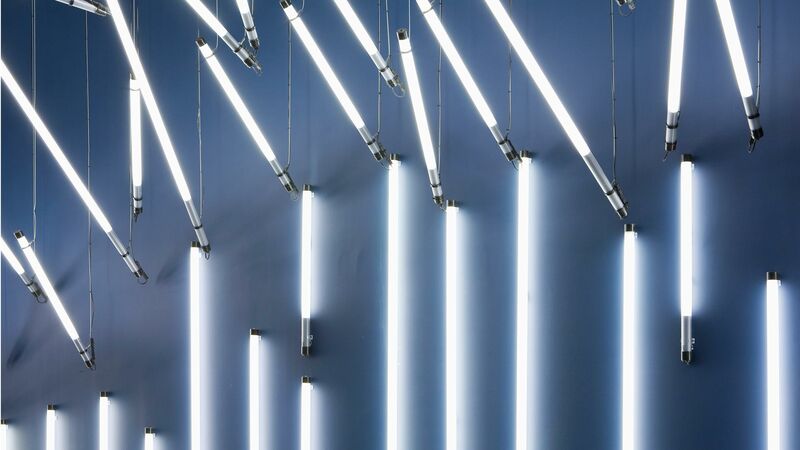 Tonight sees the launch of a photography exhibition based on the theme “Design to Shape Light” that lighting manufacturer Louis Poulsen asked Paul Nulty to curate. A selection of 21 dramatically different photographs, by some of Europe’s most innovative architects, designers and creatives, will be on show at the Carl Hansen & Son showroom in Clerkenwell. The theme, “Design to Shape Light”, is the underlying philosophy of the Louis Poulsen brand, which led to the idea of the exhibition. Curating the show has been a privilege for Paul, and as he explains, “I jumped at the opportunity to work on this project as there are so many innovative players on the A&D scene that have a great eye that goes beyond their own discipline and into the realm of light. Photography is an ideal way of expressing this, and the result is a collection of 21 very different, personal perspectives of light, and ultimately, emotions”. The exhibition is open to the public and runs until 26 October 2018. Each photograph will be available for sale through a silent auction (you can bid here), with all proceeds going to the wonderful Maggie’s Barts, at St Bartholomew’s Hospital.